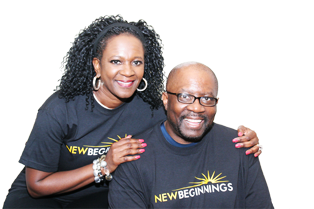 We are pleased to announce the launch of the New Beginnings Church-Harrisburg Campus! Elder James serves as the Campus Minister at our Harrisburg location. 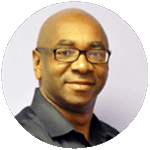 He also serves as the Personal Ministry Assistant to our Senior Pastor, Rev. Dr. Michael L. Henderson, co-leader of the Armor Bearer Ministry, and Cub Master for Pack 517. Elder James Worthey and his wife, Kymberlye are the proud parents of three daughters, Keisha, Brooke and Jessica.